Tech continues to reshape life insurance | Lewis & Ellis Inc. The life insurance industry has changed a lot in the past several years as consumer attitudes about such coverage shifts and providers alter their efforts to effectively market their products. To that end, there has been an increased focus on tech-based solutions to modern problems in the sector, and those that find success with consumers going forward are likely to significantly change the way in which life insurance products are developed, marketed and extended to policyholders going forward. One life insurance company recently announced that it would soon begin using artificial intelligence in its efforts to expand the number of people to whom it can offer term coverage, according to VentureBeat. In the past, it was difficult for the company to underwrite even basic term options to people with chronic illnesses or those who were living in the U.S. but were not citizens, and thanks to AI innovation, it can now expand its predictive analysis to include these groups and generally improve underwriting decisions overall. "Cases where chronic illnesses are present is a point of contention across the industry," Mark Sayre, head of policy design at the life insurer, told the site. "We're in a unique position to innovate the underwriting process so that it's not only easier to secure coverage, but so that it also has fewer limitations on who qualifies." 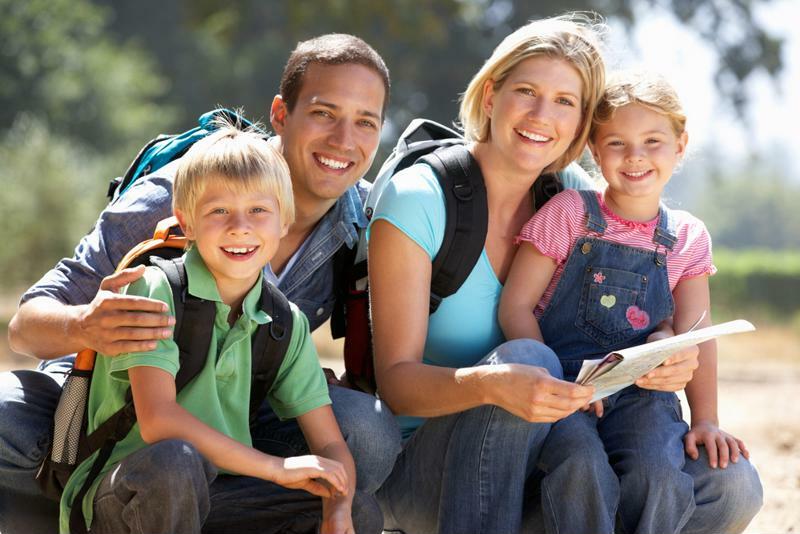 New life insurance options may help young families significantly. As with many other processes in the life insurance industry, applicants would go on the insurer's website and upload various types of records, such as their driving records and, for immigrants, a visa or green card, the report said. After that, the AI would comb through public data and create questions based on potential gaps in that data which would normally come up in the life insurance application process, such as their prescription or medical history. Sayre noted that while traditional life insurance coverage is obtained over the course of a number of weeks - involving medical checkups and multiple phone calls, for example - this is a much faster process because of how much data the AI can uncover or ask consumers directly. After that, a human at the insurer evaluates the output from that process and makes the final underwriting decision about the applicant. Another company that now uses similar AI platforms to improve underwriting note that doing so has reduced the amount of time it takes for an applicant to get a policy decision rendered has fallen from as much as two months (on average) to a matter of minutes.. This may be particularly important for life insurers because of the on-demand expectations consumers now have for many of the things in their lives; previously life insurance processes that took months to complete could be frustrating for even the most motivated of applicants. And among young adults especially - who tend to be underrepresented among policyholders these days, despite the generation's growing need for coverage as they get married, start families, buy homes and so on - that kind of on-demand attitude is something life insurers now largely recognize they have to meet to succeed in the modern market. In addition, the flexibility of new underwriting decisions being assisted by tech innovation might also allow life insurers to start offering new products that are more appealing to a variety of would-be policyholders, according to Tech Startups.com. While the life insurance industry as a whole is worth about $650 billion, fewer than 3 in 5 Americans have some type of coverage, likely due in part to the difficulty in finding policies that work for them and their budgets. If it's clear to young adults that the vast majority of new life insurance applicants can get coverage quickly, without a medical exam, at an affordable price, they may be far more likely to seek out coverage. However, some experts express concern that life insurance may not be as agile as other industries that are ripe for tech-based disruption right now, and that companies may need to be more proactive in finding creative solutions to their current issues, according to Tech Crunch. After all, insurance companies tend to operate on relatively thin margins, especially compared with industries like software development, where huge sums of investment dollars are now spent. When life insurance companies are able to make themselves even slightly more agile and responsive to consumer demand, they might be able to boost engagement with millennials in particular. In doing so, these companies may be able to unlock a level of potential they haven't observed in years.